It is next to impossible that new thing for an Apple products gets leaked ahead of launch, but this time it seems true as the source of the leak is Foxconn insider. Many of us have got much information about the upcoming products of Apple from different leaks but this one seems to be in-depth and has more details about the upcoming products. Alleged Foxconn insiders have reportedly leaked information about company's plans for augmented reality, upcoming smartphones, laptops, and a voice-activated speaker. In a Reddit thread, 'foxconninsider' has revealed that a 32GB RAM variant will be introduced to the 15-inch MacBook Pro lineup and that MacBook Air laptop will be discontinued by the company, as pointed out in a report by AppleInsider. However, the source didn't respond to a query seeking the timeline for the addition of the new RAM variant. 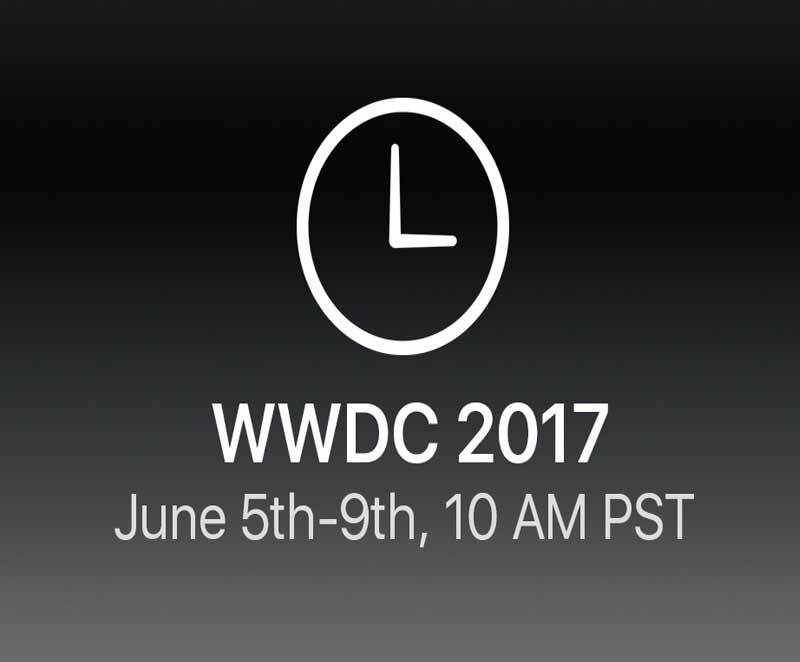 Interestingly, earlier reports have suggested that Apple will be introducing the 32GB RAM variant of the 15-inch MacBook Pro on Monday at its WWDC 2017 event. Further, the leaks have suggested that Apple will be refreshing its MacBook Air laptop at its event, contradicting the new information. While foxconninsider says that new designs have been tested including "more glass and dark black body," the glowing Apple logo is also expected to be reintroduced to the lineup. A MacBook with dynamic E-Ink keyboard, rumored since last year, is apparently in the pipeline for 2018 as well. Moving to the iPad, the alleged insiders have suggested that a new size variant is expected to be launched but said that they don't have access to the tablet, as pointed out in a report by The Verge. Apple is currently expected to launch two iPad Pro tablets - one with a 10.5-inch display and the other with a 12.9-inch display. 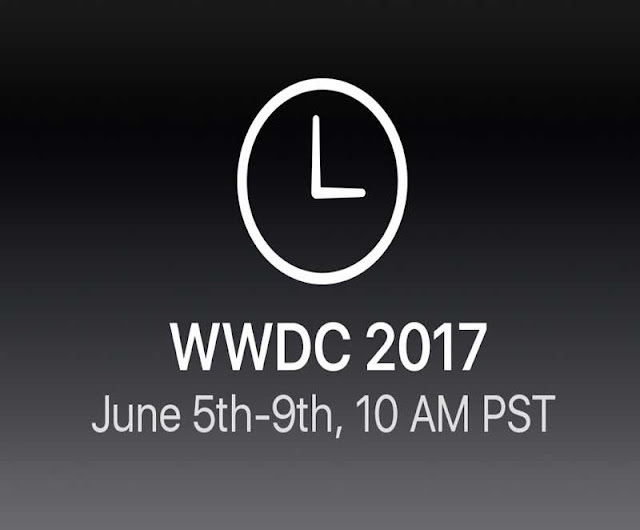 Apple is already expected to announce its Siri-powered speaker at WWDC 2017, and foxconninsider says that Foxconn lost out to another contract manufacturer for its production. Calling it the Apple home speaker, the tipsters added that its availability will be delayed until late-2017. The tipsters also said the speaker has a similar shape to Mac Pro, adding that it hadn't been seen in a while. The Siri-powered speaker has been tipped to come with a modified A9 chip, as pointed out by The Verge. Coming to the information leaked regarding iPhone 8 aka iPhone X, the design of the smartphone has been described as "more like an iPhone 7 with glass and without the AuthenTec's capacitive touch module." The design on the smartphone has been described by foxconninsider as closest to a leaked image that shows a vertical dual camera setup with glass back. The source said that some units with glass back and fingerprint sensor beneath the glass were tested as well but the yields were not found to be "not good". The iPhone X has been said to feature facial detection as well as a retina scanner that will be "included in the front facing camera modules," as pointed out by The Verge. The foxconninsider says that the iPhone X will pack 3GB of RAM. The glass has been said to be included to enable wireless charging and USB Type-C has been tipped to be removed from the phone altogether. As a result, the iPhone X is also expected to be water resistant as well. On the other hand, iPhone 7s, the rumored refresh for the iPhone 7 has been tipped to come with an aluminum unibody and not feature wireless charging. Notably, the augmented reality glasses from the company, which have been in leaks, were also discussed in the Reddit session. As per foxconninsider, the project for augmented reality glasses has been termed Project Mirrorshades and is being designed to bring AR to a larger audience, as pointed out by The Verge. The Apple AR glasses, termed Apple Smart Glasses, have been tipped to come with "Kopin NED Acetate Frame, Polarisized or prescription lens with Zeiss smart optics, Bone induction modules Microphones (noise cancellation), Light sensor Accelerometer for step tracking and head movement, app navigation Magnetometer for navigation, Capacitive Pavel Ceramic battery, Apple chipset, Charging circuit BL5 Induction module." The cost of the materials used for these glasses have been estimated to be around $150 (roughly Rs. ), and would eventually place the retail price around $600, as per the information made available by foxconninsider. However, the entire project can even be canceled with the source claiming that there is 65 percent chance of cancellation.